To become a Dark Lord is no easy thing. The simple ambition to hold dominion over the world and bend all to your will sounds straightforward but it’s not. After many spectacular failures, Evil decided to lend more than inspiration to these would be tyrants. He wrote an easy to follow Dark Lord’s Handbook. And yet the next Dark Lord that came along screwed up like all the others. It had been hundreds of years, and the Handbook was lost in the annals of time, along with all that was mythic and exciting in the world. Then one day, a randy dragon had a chance encounter. Nine months later a Dark Lord was born. The worn out “Chosen One battles the Great Evil” theme is turned on its head. I haven’t laughed this hard in years. Humorous , well written. Looking forward to second book. Straightforward storyline, but still interesting. The book even has a decent explanation of the sub prime loan financial crises. Simply the best comic fantasy I have read in years. Dale manages to combine the social satire of Terry Pratchett with the comic plotting and dialogue of Simon R. Green. This book lampoons not only classic fantasy archetypes, but tackles Star Wars, Tolkein and the Global Economic Crisis of 2008 in deft and hilarious strokes.I laughed out loud repeatedly. Be warned: this book is NOT for everyone. 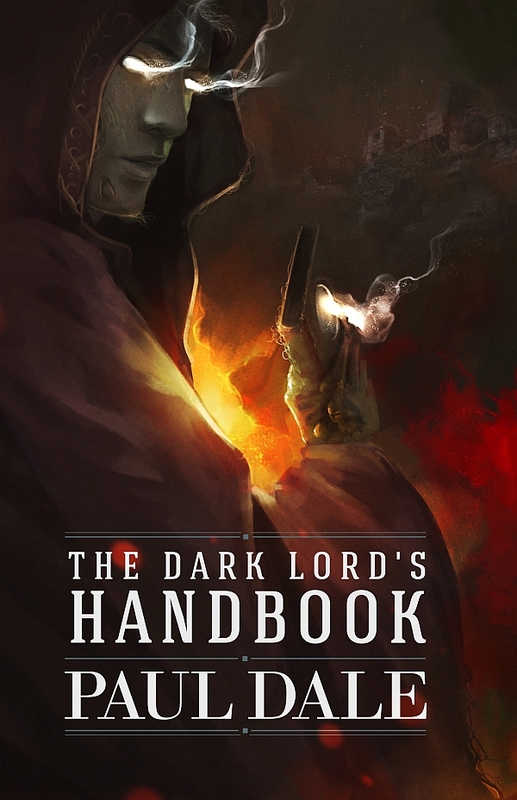 But if you have ever been to a sci-fi/fantasy/comic book convention, possess the LOTR box set, played D&D or own more than ten Discworld books, then “The Dark Lord’s Handbook” is a must-read. I can’t wait to jump into the sequel.